Sorry, buddy - you made a huge mistake! 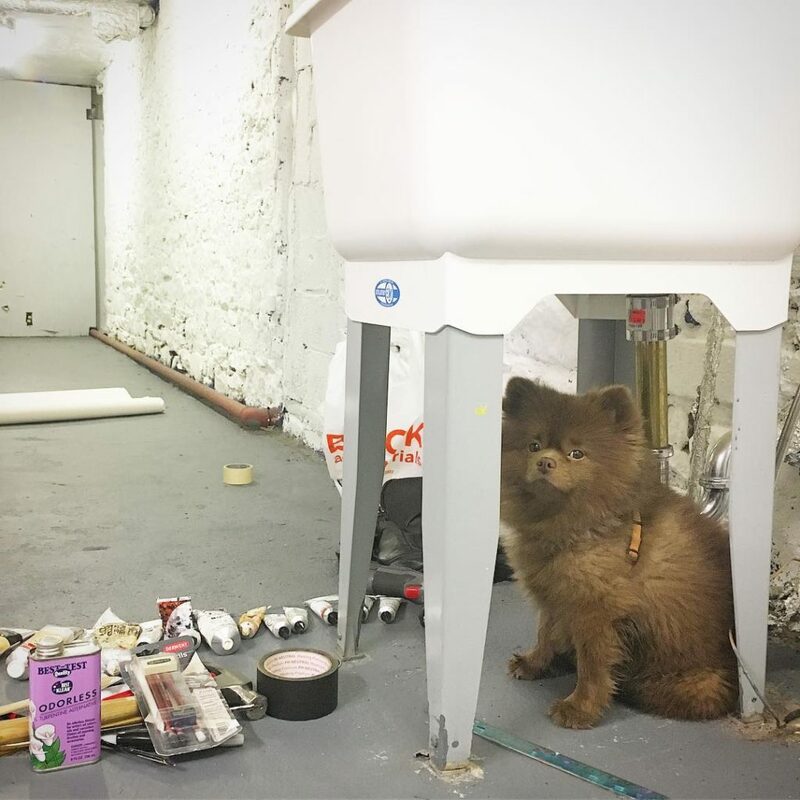 Pomeranian dogs are considered one of the cutest out there and that’s why we found it hard to believe that one was abandoned because his owner believed it was way too big to be sold. The sad thing is that this particular puppy belonged to a breeder whose only goal was to make money by selling as much babies as he could. It’s even sadder to think of all those animals, particularly dogs, who spend most of their days in the local shelters hoping that some day someone will come along the way and make them a part of their family, but many people still prefer shopping over adoption. Hopefully, the story of lovely Bert would change the perception many people have of strays and shelter animals. 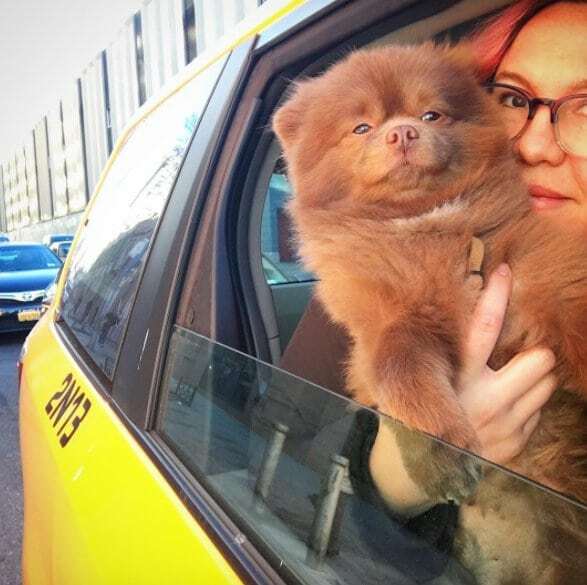 The five-month-old pomeranian ended up at a shelter in Sallisaw, Oklahoma. 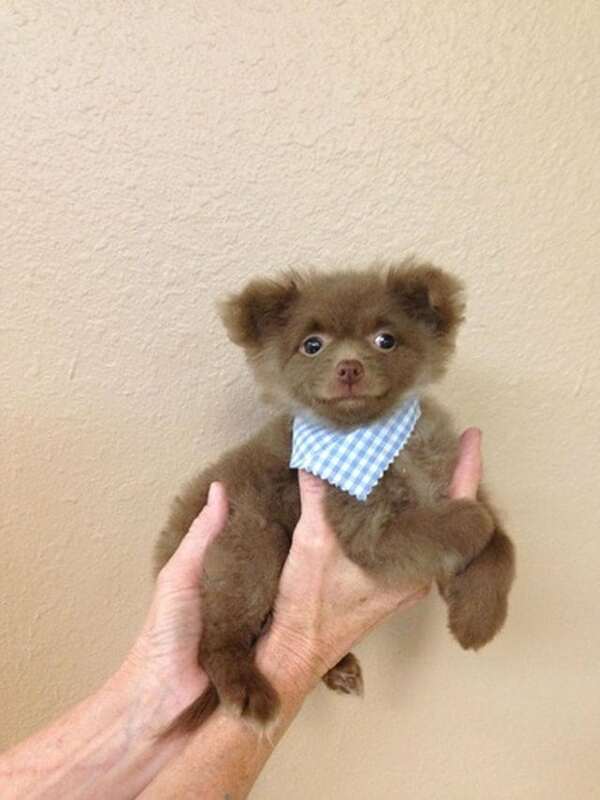 The staff adored this amazingly cute pup and they were certain many people would love to have him as their pet, so they decided to post his picture on the Petfinder website. Little Jasper, that was Bert’s name while still at the shelter, stole the heart of an artist who fell in love with this chubby baby. Kathy Grayson couldn’t be happier for welcoming a fur pal into her life and into her art gallery. “I flew to Tulsa and drove to the town to pick him up, it was a wonderful adventure. The shelter was sad to see him go, he definitely had gotten some special extra love there,” Grayson told Bored Panda. Everyone agreed how adorable Bertie was, but little did they know he would become one of the most famous dogs. He’s not just a pet but a true fashionista. 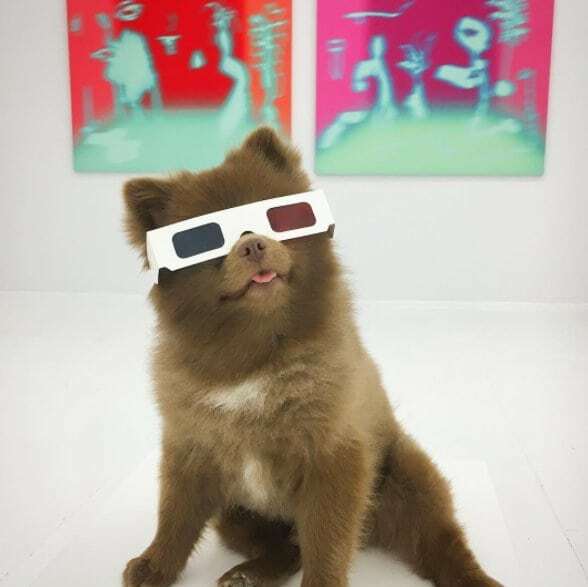 His glasses, bows, and other accessories his human mommy buys for him along with his charming appearance made Bertie Instagram sensation with more than 135,000 followers. Looking at him now, it’s hard to understand how could someone ditch this cutie pie in the first place. 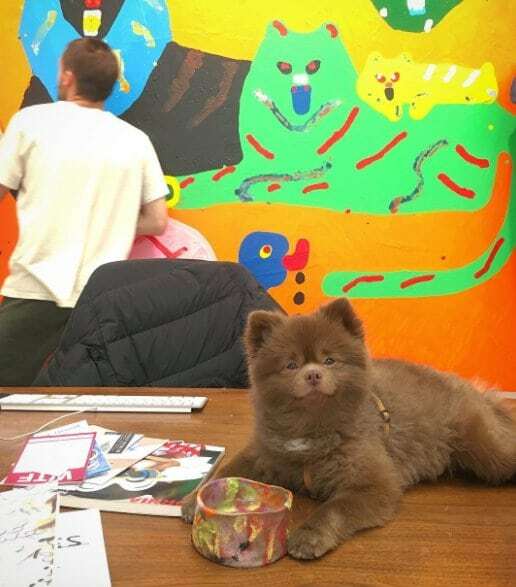 What is amazing about Bertie is that he got a job at Grayson’s art gallery and people from all over the country visit the place just to meet the furry beauty in person. 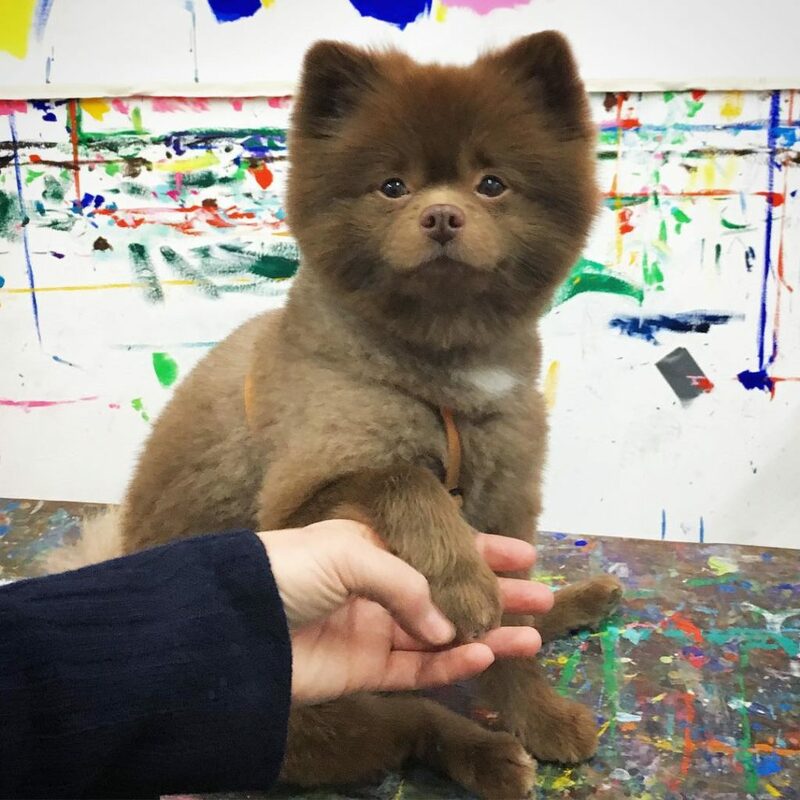 Bert’s distinctive bear-like looks make him one-of-a-kind. He spends his days around people who love him very much. It’s miraculous how this shelter puppy became one of the country’s sweethearts. Life proved once again that it is full of surprises. This “art connoisseur” possesses some fun quirks. 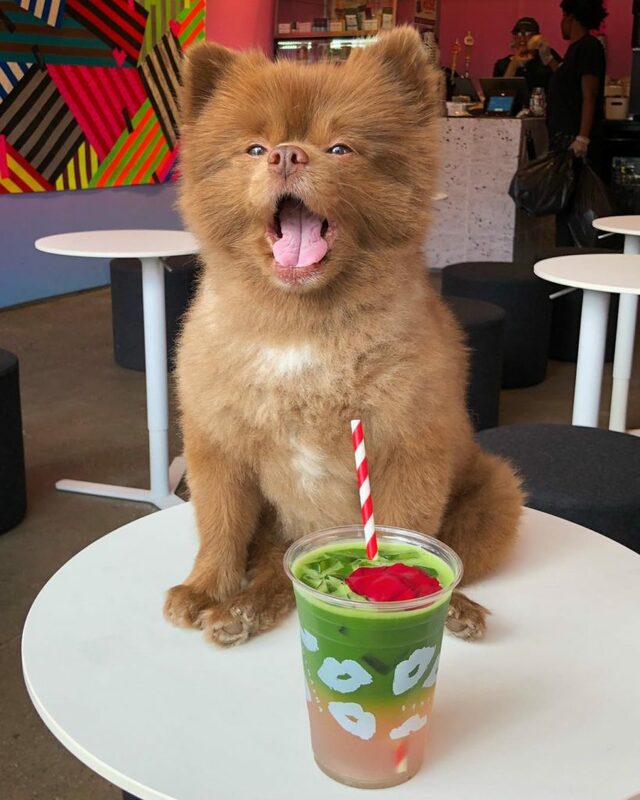 Thank you Bert for making our days more enjoyable with your cute photos, you are the sweetest dog we’ve ever seen.